HIPLegal is entrepreneurial startup intellectual property law firm founded by three senior attorneys, with diverse backgrounds. 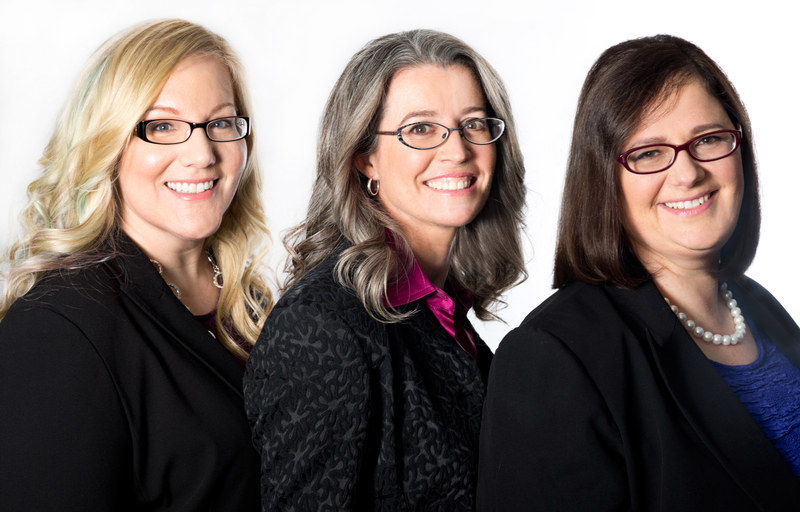 Judith, Julie, and Annie made it a priority to create a new type of law firm, one that provides practical high-tech intellectual property (“HIP”) legal solutions, legal counsel and incredible client satisfaction–yet is nimble, flexible and able to work well with any type of client. We wanted to truly partner with our clients—and we succeeded! And sometimes with success … comes more success! Annie worked with the amazing mediawear startup Avegant Corp. on-site one day a week. Unsurprisingly, they loved her so much, that they offered her a once-in-a-lifetime opportunity to become General Counsel of a growing startup with an incredible technology and path. Annie has accepted this dream opportunity and will be leaving the partnership to help grow Avegant. Annie will maintain professional ties with HIPLegal. We wish her all the best, and look forward to working with her as well as Avegant. Julie had an excellent year, working with several startups and established companies in a variety of technologies. She has enjoyed working extensively with one of our innovative clients, Synopsys, with whom she has a long history, having previously served there as the Head of IP. Julie has moved into an of-counsel role with HIPLegal to focus on business related work for our clients. Judith has also had a phenomenal year, working with clients in a variety of areas, including computer hardware, software, wearables, IoT, biometrics, consumer devices, and other technologies. Judith was listed in the Top 250 Women Patent Attorneys in the World (IPStars), as well as one of the World’s Leading Patent Professionals (IAM Patent 1000) for 2016! She has found a great balance building HIPLegal as a boutique firm, and will continue to serve existing and new clients. HIPLegal will also keep working with our fantastic patent and trademark contract attorneys: Geneva Lai, Krista Jacobsen, Kristin Castle, and Rhys Chang. HIPLegal will continue to deliver practical high-tech intellectual property (“HIP”) legal solutions that fit seamlessly into our clients’ businesses, and build our client relationships into ongoing, mutually rewarding partnerships.